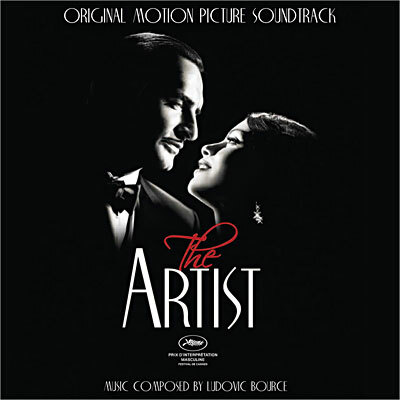 The man behind the best score of 2009, A Single Man, returns with another lushly melodic work that simultaneously recalls Yann Tierson's Amelie, Philip Glass' Mishima, and Korzeniowski's own work from A Single Man. At once mesmerizing and thrilling, W.E. stands strong as the year's most accomplished piece of film music. 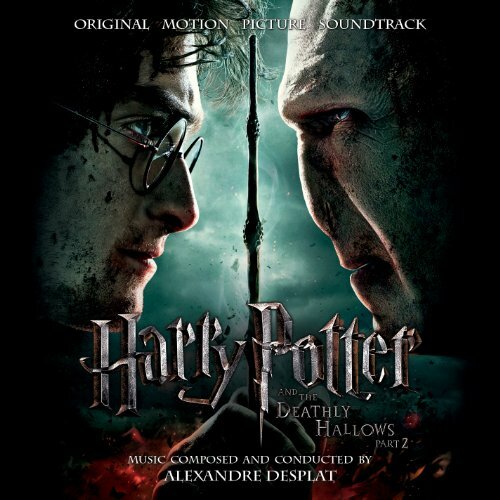 Desplat topped off an exceptional year with this gorgeous, wonderfully understated score that walks a delicate balanace between restraint and lyrical emotionalism, often better than the film itself. One of the composer's strongest works. 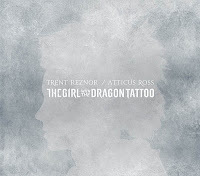 Controversial though it may be, Trent Reznor and Atticus Ross' brilliant follow up to The Social Network is actually an improvement on that Oscar winning score - an eerie and atmospheric work that perfectly captures the dark and twisted world of the film. 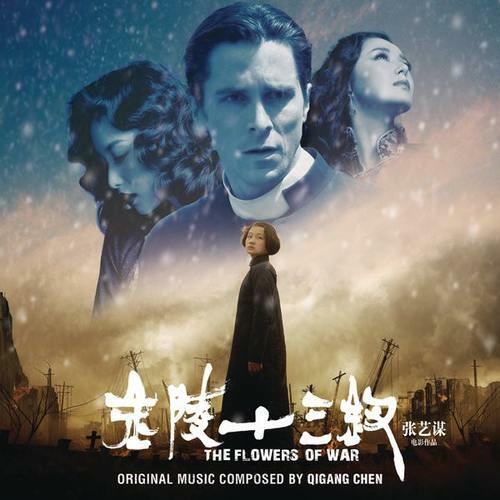 The film itself may be weak, but Zhang Yimou knows how to use music in his films, and this one is no different. Qigang Chen's score, featuring gorgeous vocals and violin solos by Joshua Bell, is one of the year's great hidden gems. 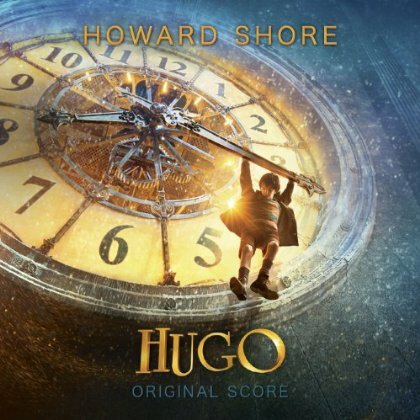 Perhaps the year's most acclaimed score, and with good reason. 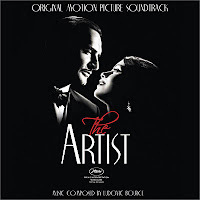 Faced with scoring a silent film, Bource's score had to nearly carry the entire film, and he does so with grace and wit, evoking the work of Chaplin and other Golden Age composers with great skill. 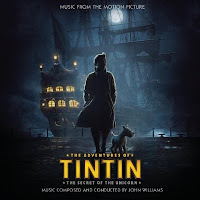 John Williams reminds us why he's the greatest living composer with this sophisticated and fun action/adventure score that hearkens back to his glory days with Steven Spielberg and the Indiana Jones series. 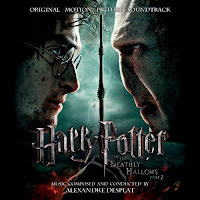 Alexandre Desplat finally delivers the grand, epic score we always knew he had in him, unleashing his strongest melodic tendencies into a powerful finale to the venerable Harry Potter franchise that sends the series out on a high note. 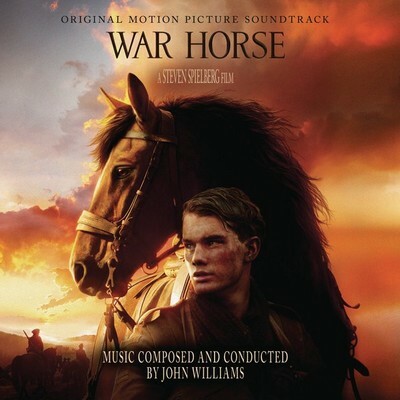 Despite my problems with its use in the film, John Williams' War Horse is still a masterful composition on its own. 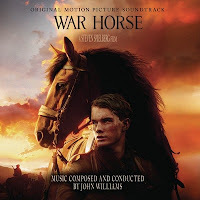 From its pastoral early tracks, to the hellish war passages, to the wrenching final moments, War Horse is a classic Williams score that's actually better by itself than the film it accompanies. 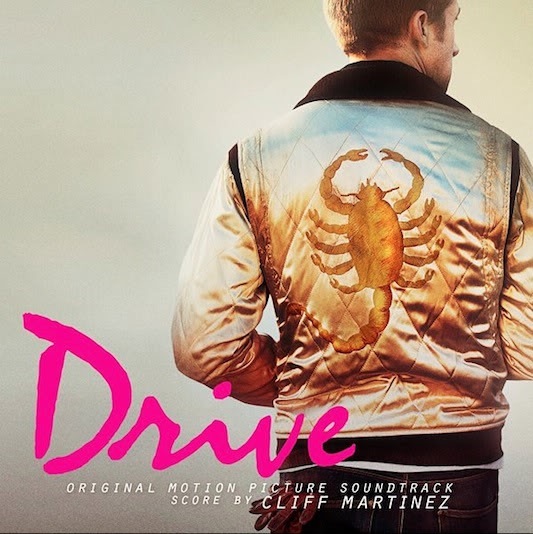 Nicholas Winding Refn's smashing film wouldn't have been the same without Cliff Martinez' pulsing and evocative score, putting the film square in the middle of its 1980s aesthetic. The songs aren't half bad either. It's the soundtrack album of the year. Martin Scorsese's magical ode to silent film features an equally magical score by Howard Shore, evoking the joy and innocence of Paris in the 1930s. If film is the stuff that dreams are made of, so too is Shore's wonderful music. The Skin I Live In (Alberto Iglesias), Jane Eyre (Dario Marianelli), Tinker Tailor Soldier Spy (Alberto Iglesias), Snow Flower and the Secret Fan (Rachel Portman), My Week With Marilyn (Conrad Pope), The Greatest Miracle (Mark McKenzie), Captain America (Alan Silvestri), The Tree of Life (Alexandre Desplat), Source Code (Chris Bacon). "Watch your words, for they become actions..."
Blu-ray Review | "The Cinema of Jean Rollin"
On "Extremely Loud & Incredibly Close"
Blu-ray Review | "Belle de Jour"
Blu-ray Review | "I Don't Know How She Does It"
On "Tinker Tailor Soldier Spy"
Blu-ray Review | "Shark Night"
Review | "Once Upon a Time in Anatolia"
Review | "House of Pleasures"